Emotional Explorers aims to help children between the ages of seven to “work in a responsible and decisive way to become more attuned to their emotional lives, leave a better world for those following them, and help those around them to grow.” Children will need help and guidance navigating the activities in the book which will create a great line of communication between child and adult. 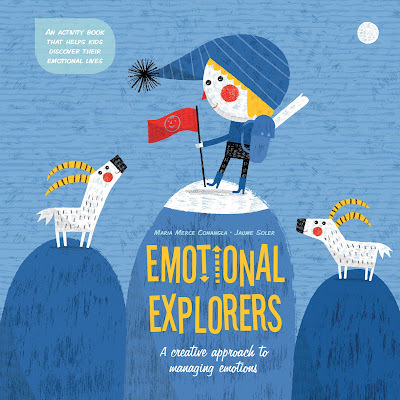 Emotional Explorers is a much needed book that helps kids build deeper connections within themselves as well as the world around them. Following the activities in this book will help kids feel more anchored to their world and kids will walk away with a much fuller and richer understanding of themselves. I highly recommend it! If you’re interested in reading Emotional Explorers, you can purchase a copy here on Amazon.